Are you a qualified Nanny? Or, do you have great experience and references that prove you are fantastic with children? Do you want to experience a winter season without putting your career on hold? 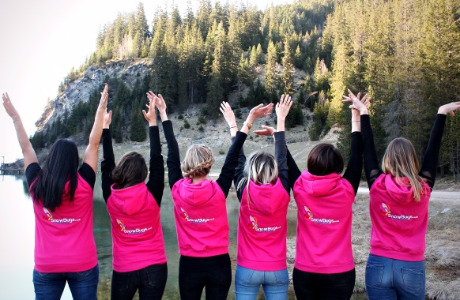 SnowBugs are looking for full-time Nannies to complete their ever growing team in Courchevel, and occasionally Meribel, in the 3 Valleys, for the upcoming winter season starting in December and ending in April. The successful Nannies will be rewarded with a very competitive wage and a life in one of the most desired locations in Europe whilst working for an award winning company! Travel from Courchevel to Meribel is required for a few jobs so access to a car is ideal, but can be discussed. 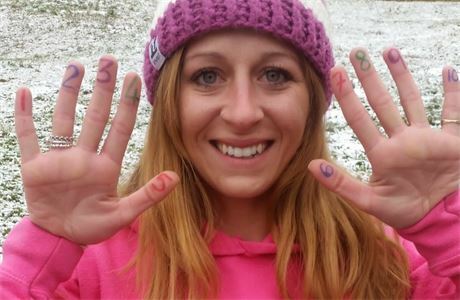 "I worked for SnowBugs last 2 years ago for my first season in the Alps. The company offered me the best team I have ever known. We were all different Nannies but passionate about our job - plus our relationship with Tayla, the manager at SnowBugs, was really good. We could talk to each other freely and express ourselves at all times. Trust and fun; those are the two words I would say first when I think about SnowBugs. I fell in love with the job and had heart break when I left my Nanny team, and that's what made this experience genuine and real. I can not wait to be back in my pink uniform next winter." All you need to do is click APPLY NOW and we will be in touch soon to arrange a chat - we can't wait to hear from you! Like to have a fun-filled and rewarding season! Every Nanny will need to have an Enhanced DBS check as well as recent training in Paediatric First-Aid, both of which SnowBugs can help you to gain. 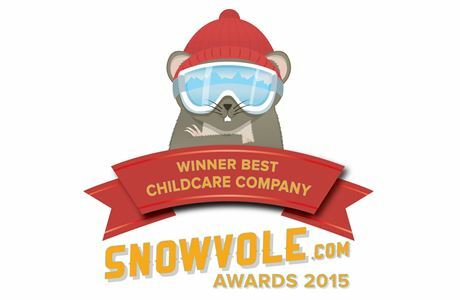 Our aim with SnowBugs Child Care is to give you absolute peace of mind so that you can enjoy your days out on the slopes. 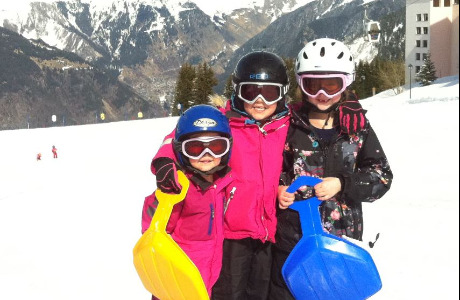 At SnowBugs we are offering a high quality, friendly and trustworthy, private nanny service, entertaining your little ones in the comfort of your own holiday home.